On the first day of Navratri, Sadhguru looks at Devi’s role in the existence, and the energy form we call Durga or Kali. On the first day of Navratri, Sadhguru looks at Devi’s role in the existence, and the energy form we call Durga or Kali. We also present Sounds of Isha’s Devi Suktam rendition. దేవి – ఒక క్రియాశీల శక్తి…..!!! Sadhguru explains Devi’s role in the existence through a small story, and looks at the origin of the Sanskrit word, stree, meaning woman. Sadhguru: When we talk about feminine, it is not about being female. Being female is a very bodily thing. Being feminine is not of the body, it is much more than that. This is a culture that has greatly celebrated the feminine. At the same time this is also a culture which has seen a terrible exploitation of the feminine. The basis of this culture is in celebration of the feminine, but slowly the culture evolved into an exploitation of the feminine. The original word to describe the feminine was “re.” The word “re” refers to the Mother Goddess of the existence and is the basis of the more recent word “stree.” “Stree” literally means a woman. The word “re” means movement, possibility, or energy. In terms of creation, how did the feminine happen, first of all? The story goes like this. The forces which were detrimental to the existence rose and started threatening the very existence which was still in an infant state. So the three main gods, Brahma, Vishnu and Mahesh, met. These three gods signify three different qualities. They understood that a combination of these three qualities was needed. So all of them exhaled powerfully, letting out the best of what they were. This exhalation from these three forces merged and became the feminine, or the Devi. 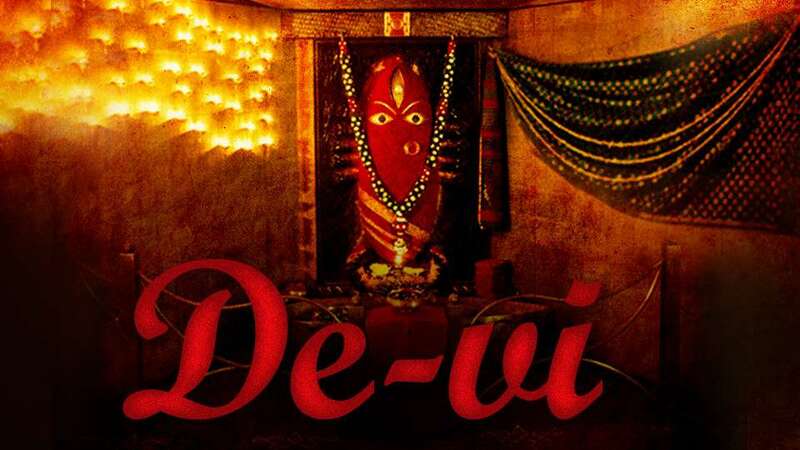 So Devi is the space which holds the three fundamental forces in the existence. It is this force that we refer to as "De-vi." Devi Suktam has been rendered beautifully. Moved me to tears! The Devi Suktam is so healing and soothing!! We bring you a series of excerpts from a recent interview Sadhguru gave to Hello! magazine. This part deals with materialism and spirituality.